BATON ROUGE, LA (WAFB) – A man accused of killing five people in a multi-parish shooting spree, including his own parents, has pleaded not guilty to three charges of first-degree murder. 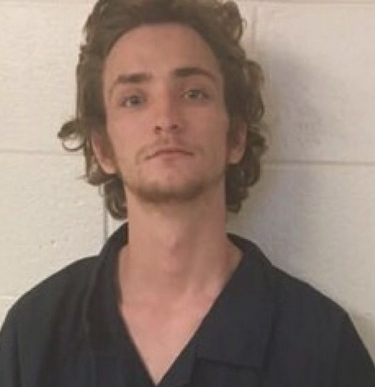 Dakota Theriot, 21, is accused of shooting Summer Ernest, who investigators say was his girlfriend; her father, Billy Ernest, and her little brother, Tanner, in their trailer in Livingston Parish. He then stole Billy Ernest’s truck and drove to Ascension Parish where he shot and killed both of his parents. District Attorney for the 24th JDDA, Scott Perrilloux, says his office is going to pursue this as a capital case, and they will be seeking the death penalty. May 9 is the next court date. It will be a motions hearing and will go before Judge Brenda Ricks at 1 p.m.
Theriot was indicted on three counts of first-degree murder in Livingston Parish, to which he pleaded not guilty on Monday, Mar. 18. He’s facing two more murder charges in Ascension Parish. His next court date is a motions hearing scheduled for May 9 in Judge Brenda Ricks’ courtroom.